This is a compensated campaign in collaboration with Huggies Little Snugglers and Latina Bloggers Connect. As always, all opinions are my own. I am finally getting back into the routine after a 4-day long weekend with my family. It was great. I miss my hubby so much, we had things to do every single day since last Wednesday up until Sunday. My son had such a great time and 3 birthday parties! I love spending time with family, that's my favorite part of the holidays. Now that it is all over, I am back to blogging. As you all know I am part of the Amigas Huggies campaign and this is my 5th baby/pregnancy post with the campaign. Just one more left after this one! I can't believe how fast time is going for us here. 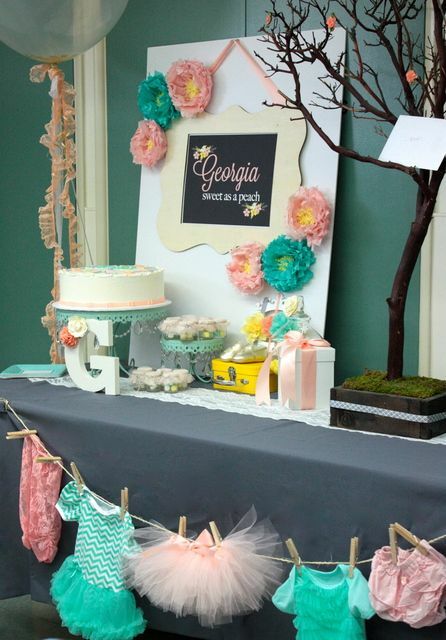 This time I wanted to share some neat baby shower ideas I love from where else but Pinterest! Pinterest saves my life ladies. I mean why didn't anyone think of it sooner... My own baby sprinkle (smaller baby shower: usually after the first baby) is this Saturday and I am so excited, I can't wait to get together with my friends and family and celebrate our baby girl. Can you believe I am 31 weeks pregnant? Me either, only 8 more weeks to go and everything seems to be happening so fast! 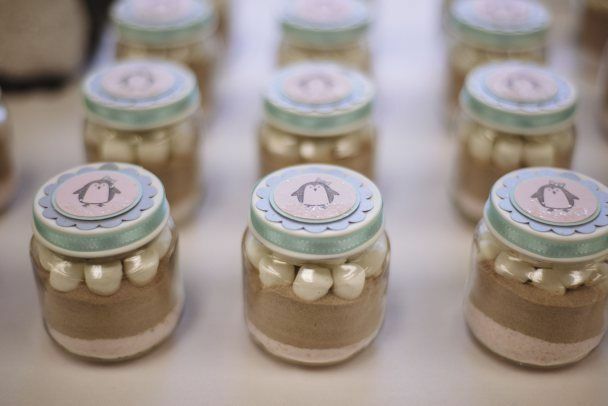 So I compiled 10 of my favorite Pinterest Baby Shower Ideas. From gender neutral themes, with clean and fresh tones to pink and very "boyish" ideas, you can see what I consider super adorable and fun ideas. 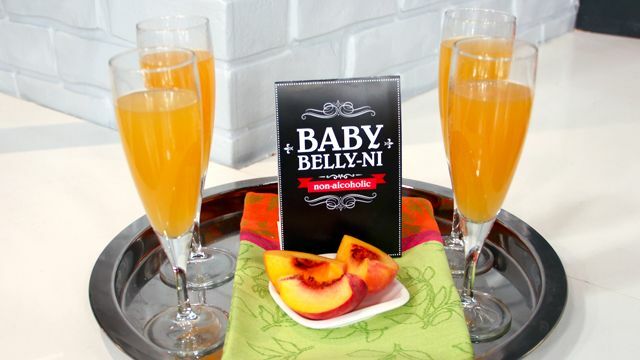 This is one of my favorite baby shower activity ideas. I love that it is funny and unique and will sure get a sleepless mommy laughing in the middle of the night! Use Huggies Little Snugglers for this adorable game. I used them with Ben and never looked back, they kept my baby super dry and love the cottony feel. You can also register HERE for them and make one of your baby wishes come true, all deets on the link. I love all these sweet and easy ideas. I clearly remember my baby shower for Ben. I knew the date but had no idea on the theme and any details. It was perfect. I felt so special and there was just so much warmth and love in the room. 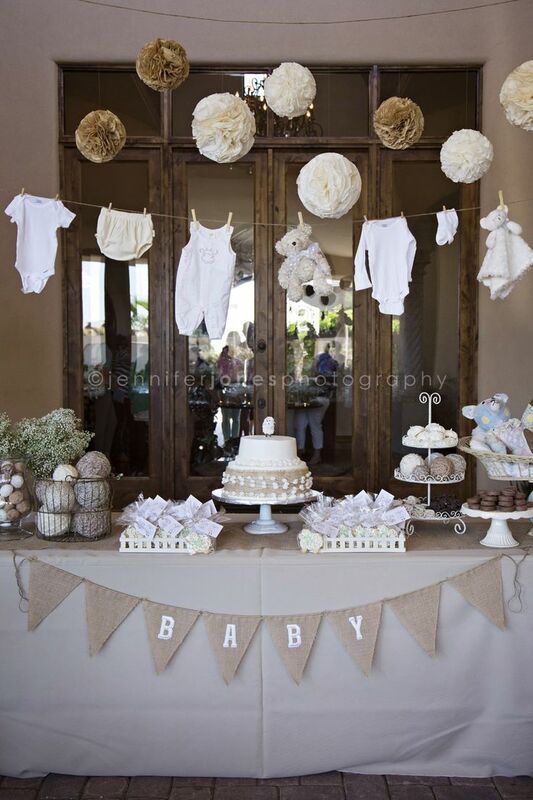 I think baby shower are so special. All the love the hosts put into the party is overwhelming. 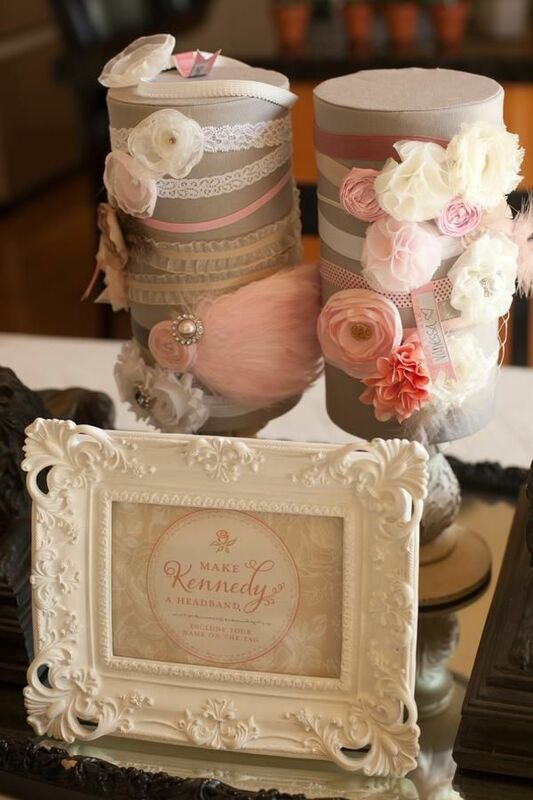 The ideas I pinned above are simple and easy to achieve and be sure they will mean so much to the mommy to be. 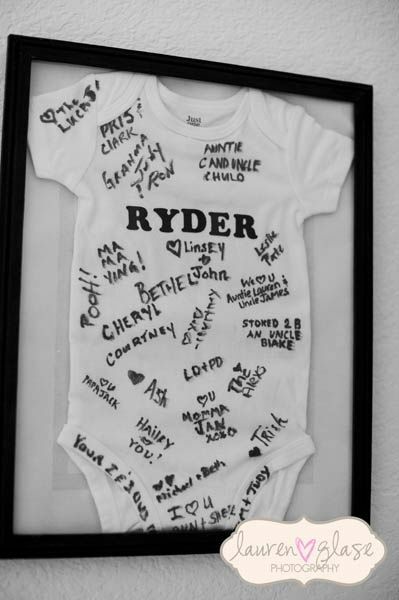 I love the onesie "guest book" and the fabulous nail polish favors. 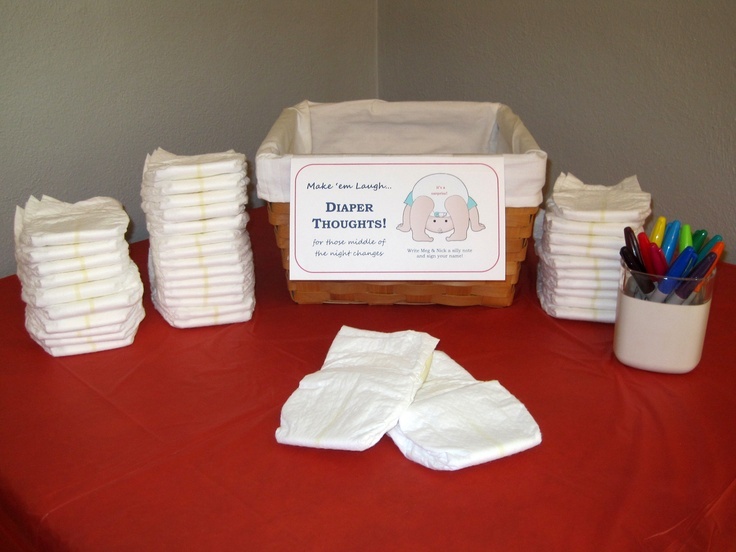 But my favorite have got to be the hilarious diaper messages and the sweet "make-a-headband" station. 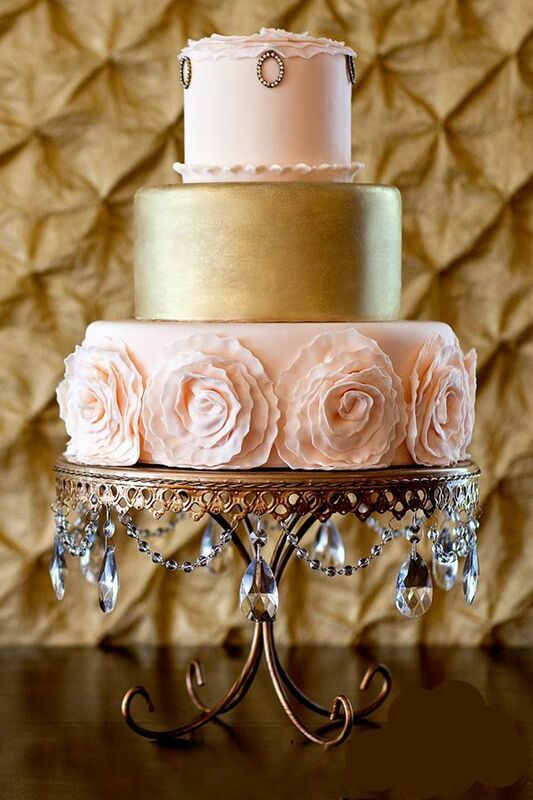 Whatever your budget and theme, I recommend simply doing it with tons of love and it will show. There is nothing sweeter than getting together with family and friends to celebrate our little piece of heaven. Can't wait for Saturday! I hope I have some time to show you guys what I decided to wear that day! But for now, have a fabulous and happy rest of the week. PS: There are only 23 days left until Christmas! Yikes! I love planning events (I secretly think that being a party planner is my calling!) so it was more than obvious that I wanted to plan my own baby shower. They're more of an American tradition but they are becoming more and more popular here in the UK so I thought it would be such a lovely idea to have one. 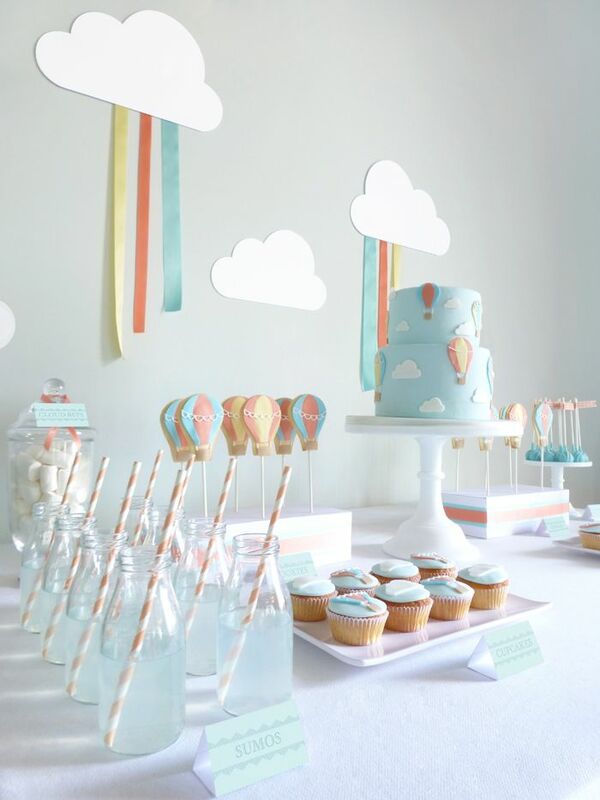 I had been gathering ideas on Pinterest even before I got pregnant so I spent weeks making decorations and planning how it would all come together on the day.